The Colorado-based fiction author and teacher of seraphic wisdom published a guidebook to get people laughing again. Readers will laugh their way to health with this slender yet jampacked guide to healthy living. Why laugh? Why does laughter feel so good? How important is humor and laughter to living out life? Brenda M Hardwick has the answers in her book “Laughing Your Life Healthy” (CreateSpace, 2017). Hardwick suffered various health ailments in the past few years until she took up laughter yoga (a form of yoga that promotes the use of laughter as a form of exercise) to turn her health – and life – around. Now, as a laughter yoga teacher and as well as an integrative nutrition health coach, Hardwick shares her insights with readers who want to explore alternative methods for health and wellness. 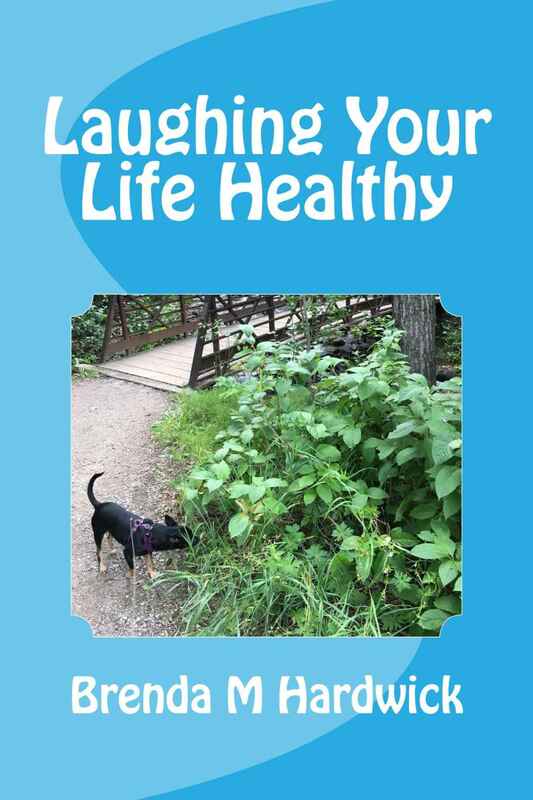 In “Laughing Your Life Healthy,” the author explains why it is important to laugh and how laughing will make one feel better emotionally. Through her narrative, she encourages her readers to assess their life, using laughter as a measure of health and wellness. Of course, the guidebook would not be complete without tips. To help her readers make laughter a lifestyle choice, she shares valuable tips and tools for incorporating more laughter in their life. She wants people to experience laughing for the health of it. The guidebook will help readers find a reason and a way to include laughter in their daily life. Brenda M Hardwick’s “Laughing Your Life Healthy” will soon be displayed in the upcoming 2018 Frankfurt International Book Fair on October 10-14, 2018. After a 30-year career in Workers’ Compensation, Brenda Hardwick wants to really help people in a way that workers’ comp can’t. Bringing laughter back into the lives of others is one of the ways to meet her mission objective. Brenda is the owner of The Light Of Nature, LLC, a CIN Health Coach, Laughter Yoga Leader and Seraphic Energy Practitioner. She was certified as a Laughter Yoga Leader in 2015 and has seen first-hand what laughter can do to lift spirits and help individuals feel better. Your Light, Your Life, Your Health, Better!